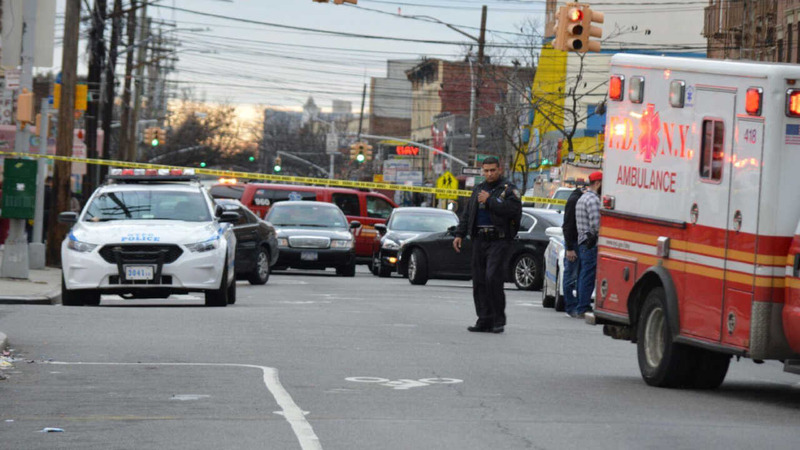 BROWNSVILLE, Brooklyn (WABC) -- A 25-year-old man has died after being shot in the head in Brownsville. The shooting happened late Saturday afternoon on 312 New Lots Avenue. When officers arrived on the scene, they saw the victim lying on the ground. The investigation is ongoing, and so far there have been no arrests.